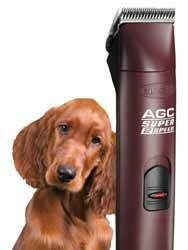 The all-purpose clipper for a wide variety of animals! 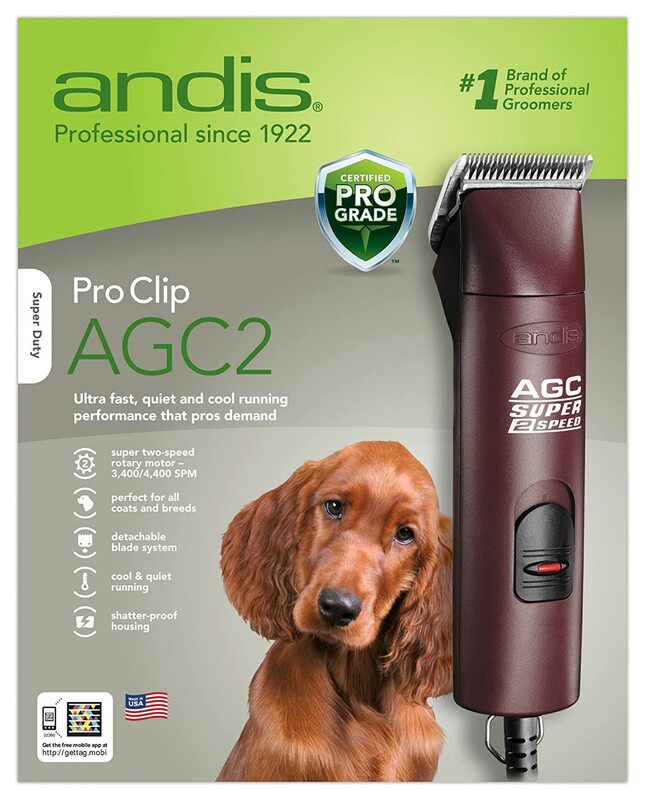 Whether you need to give your pet a quick grooming, or a full-co at t rim, the Andis Super 2-Speed Clipper is the ideal choice. The powerful clipper is a compact tool equipped with a detachable size-10 UltraEdge blade and smooth-running sealed motor. It has two powerful speeds: 3400 and 4400 strokes per minute and is equipped with a 4x4 blade drive with 25% more blade torque than other clippers of its kind. The Super 2-Speed Clipper's motor runs cool, requiring no air vents or fans to minimize maintenance. It runs so quiet that its operation pleases even the most sensitive animal. The removable drive cap makes for easy cleaning and it's virtually maintenance-free with no need for oiling or greasing of internal parts. The included UltraEdge detachable blade cuts easily for fast and safe trimming. The ceramic blade stays up to 75% cooler than conventional steel blades and stays sharper longer. Detach the blade with ease for quick cleaning and changing. The Super 2-Speed Clipper works with all UltraEdge, CeramicEdge, and ShowEdge blades – the largest selection in the industry – and the Oster A-5 blades (all sold separately). The housing is ergonomic and break resistant. It can withstand harsh chemicals as the motor is sealed within the housing for a cool and quiet long life. It's also contoured to fit comfortably into your hand for long periods of comfy use. 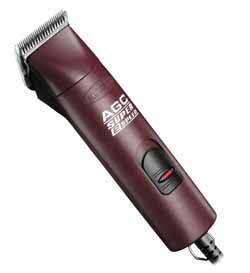 For the all-purpose clipper that requires virtually no maintenance, go for the Andis Super 2-Speed Clipper.